The Vauxhall Astra is one of Britain’s favourites with good reason. It has everything a family needs: compact dimensions, sporty handling and generous space. Now with advanced technology too, there’s little this clever runner can’t achieve. Discover it today at Bellinger Vauxhall in Wantage and Didcot. The Astra hatchback has a tradition of striking looks and the latest model is no different. Every element expertly combines form and function. Sharp lines and athletic sculpting hint at its ability. A ‘floating’ roof reflects its refined character. LED daytime running lights ensure you’re visible. And a choice of 16 to 18-inch alloy wheels guarantee your dominant road presence. Even the tweaked dimensions have a purpose. Being shorter, it’s also more agile, yet retains exceptional cabin space. In fact, rear passengers have even more legroom than before. Comfort Long journeys shouldn’t be uncomfortable. That’s why the new Astra works hard so you can relax. Quality materials and premium finishes create a calming ambience for your drive. 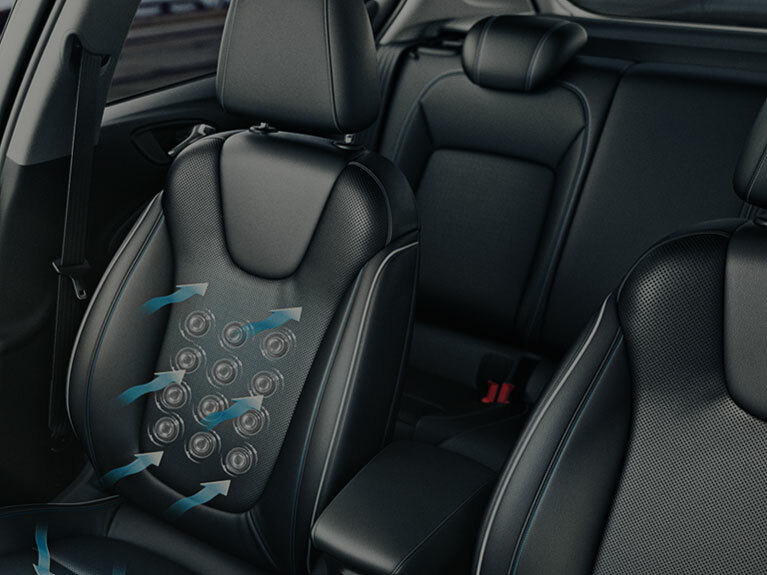 A multi-adjustable seat ensures you can find the perfect driving position. And, if you want more, opt for the Power Driver’s Seat with massage function. Your back will thank you for it. What about when things turn chilly? Stay toasty with heated front and outer rear seats, and a heated steering wheel. Connectivity comes as standard on the new Vauxhall Astra. The R4.0 IntelliLink system delivers Bluetooth functionality, smartphone compatibility and music streaming. All at your fingertips, thanks to the 7.0-inch colour touchscreen. That means you can keep your eyes ahead while you access a world of infotainment. Got squabbling kids in the back? Keep them happy with the Elite Nav model’s rear USB ports. Devices charged, kids occupied. Simple! 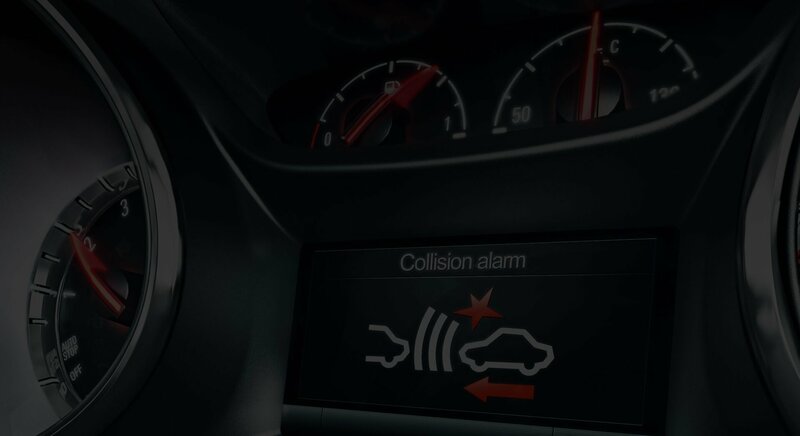 Vauxhall and Bellinger are not responsible for the provision of the OnStar and Wi-Fi services, which are provided by OnStar Europe Limited, a GM Company. All OnStar services and Wi-Fi services will cease to be available on December 31st, 2020. No trial or paid subscriptions or services, including emergency response services, will be available after that date.